Ontario's Special Investigations Unit has charged Ottawa police officer Sgt. Steve Desjourdy with sexual assault in connection with the arrest and incarceration of Stacy Bonds. Ontario's Special Investigations Unit has charged Ottawa police officer Sgt. Steven Desjourdy with sexual assault in connection with the arrest and incarceration of Stacy Bonds. 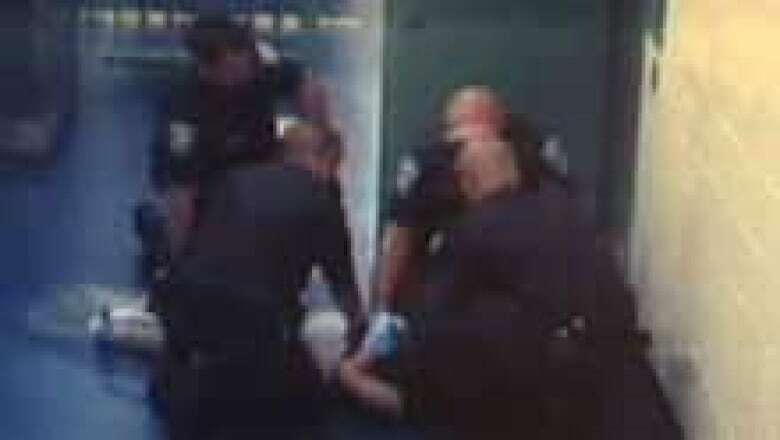 The alleged assault dates back to Sept. 6, 2008, when officers took Bonds into custody and conducted a controversial strip search that was captured on surveillance video and then released to the public by a judge. The video shows 27-year-old Bonds being kneed several times, forced to the ground and pinned by four officers before having her bra and shirt cut off with scissors by Desjourdy. The release of the video ignited a debate about whether the strip search was proper police procedure or sexual assault. The Ottawa Police Service said in a statement Tuesday that it had been informed by the SIU that its investigation, which began Nov. 19, 2010, had concluded there was reasonable grounds to believe Desjourdy had committed a criminal offence. Desjourdy will remain assigned to administrative duties, the release said. He has been on desk duty since the investigation began. 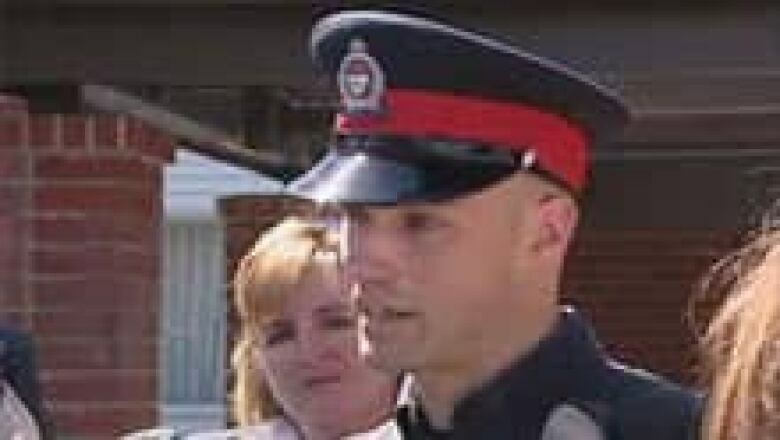 Police said they referred this file to the Ontario Provincial Police for investigation and will not be making any further public comments because the matter is before the court. The SIU — an arm's-length agency that investigates reports involving police where there has been death, serious injury or allegations of sexual assault — said it would make no further comments in consideration of a fair trial. Desjourdy will appear before the Ontario Court of Justice in Ottawa on April 12. Desjourdy's defence lawyer, Bill Carroll, said the charge is ridiculous. "I'm flabbergasted," he told CBC News. "I have no idea what the factual foundation for a sexual assault charge is. I think I'm familiar with all the facts. I've certainly seen the video and I can't for the life of me, having practised for 35 years, see any basis for any allegation of sexual assault."